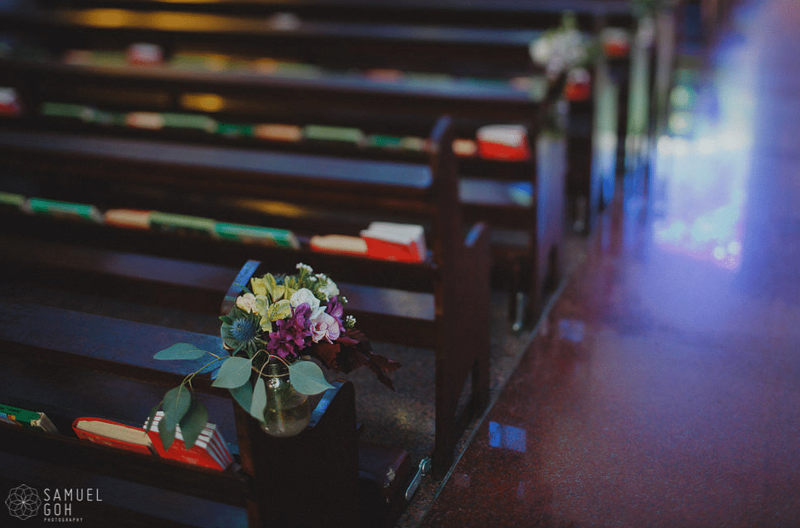 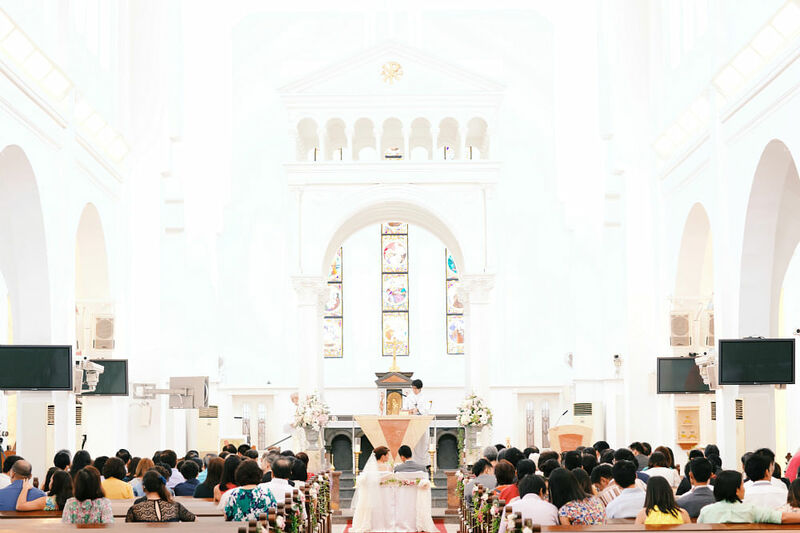 Having a church ceremony? 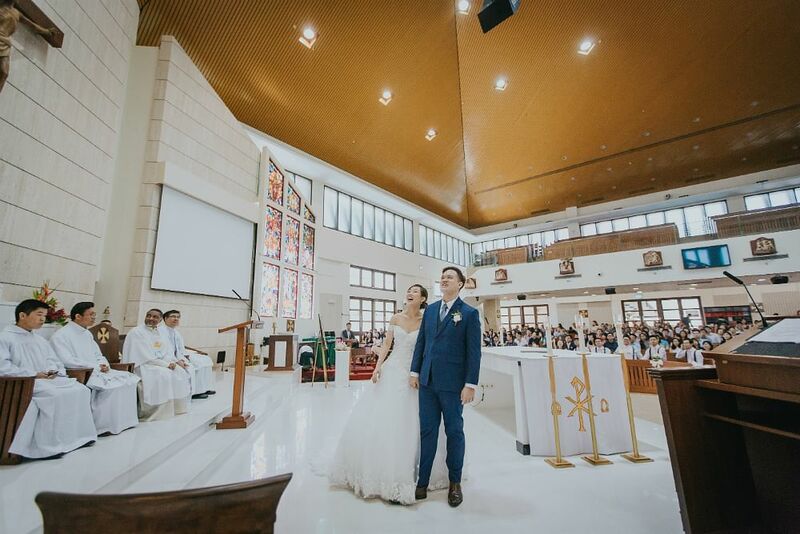 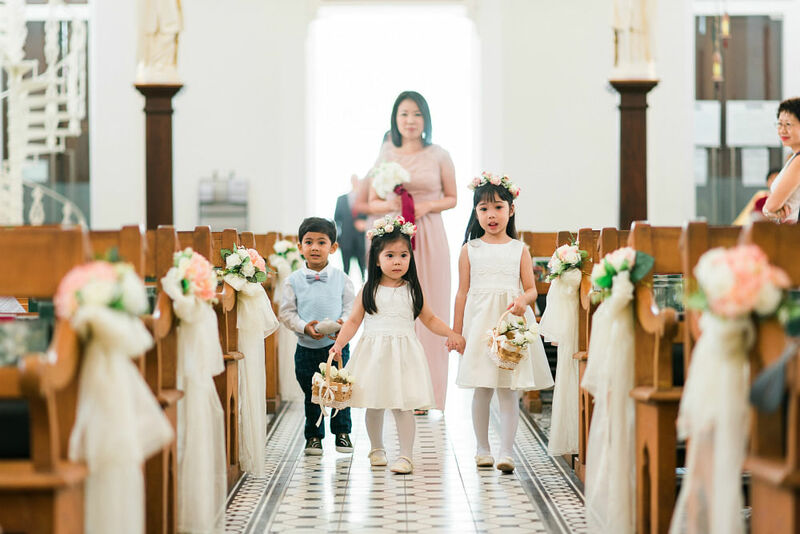 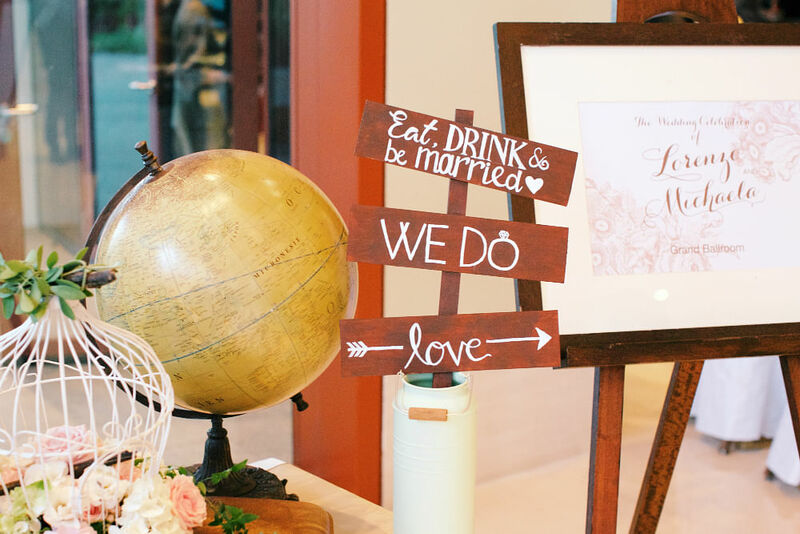 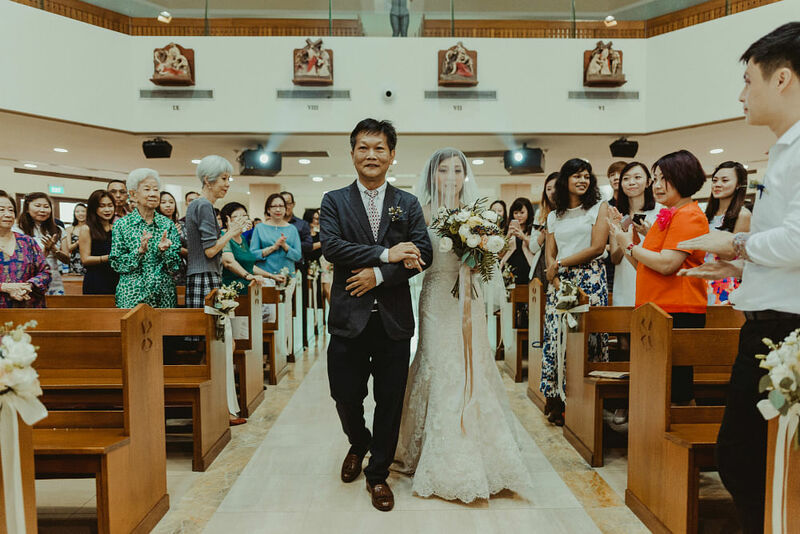 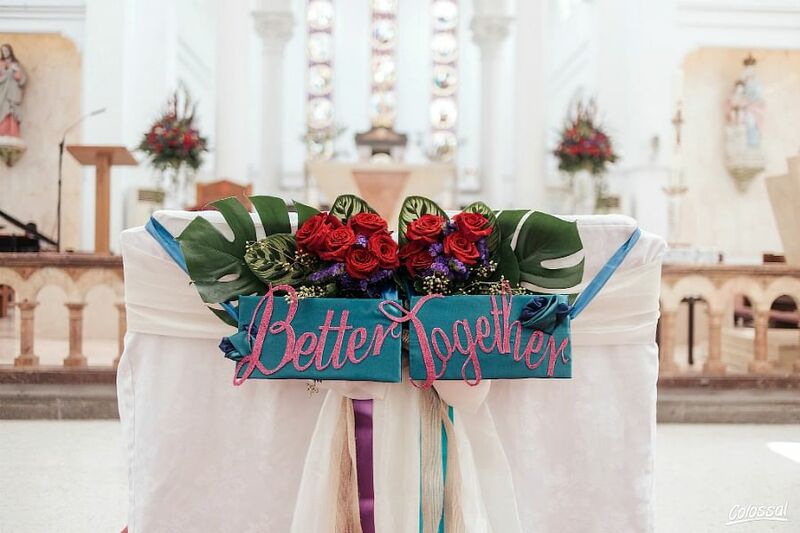 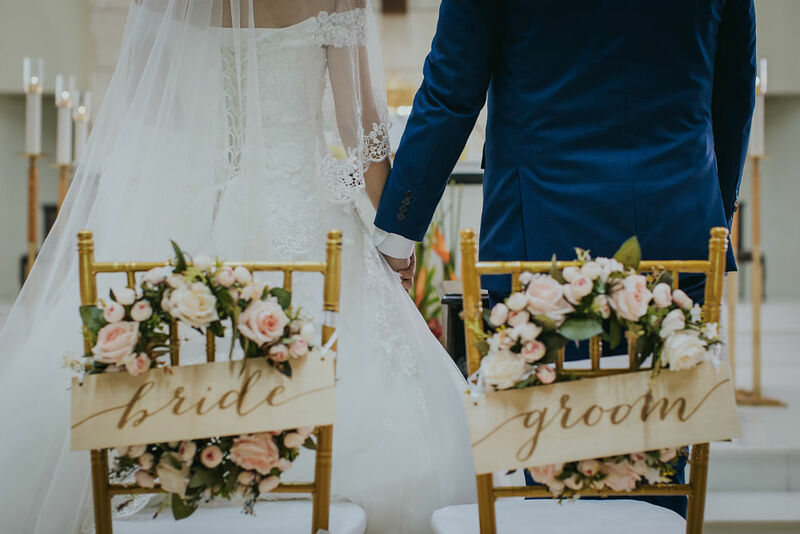 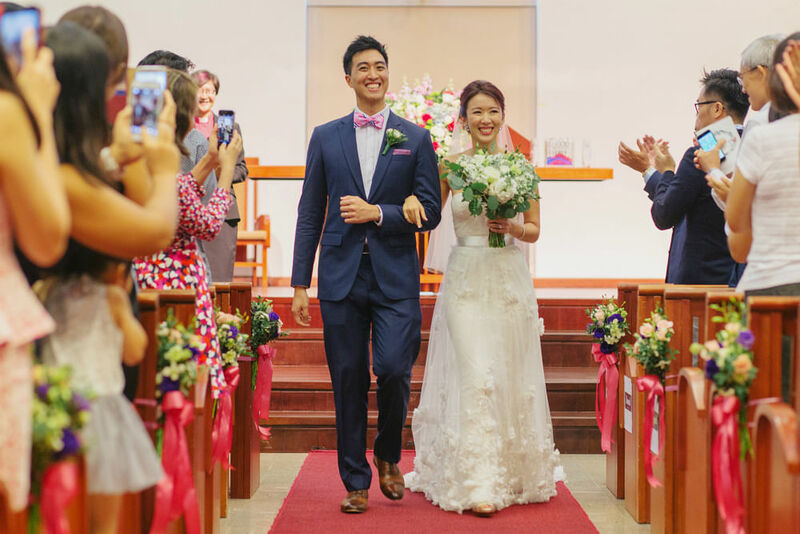 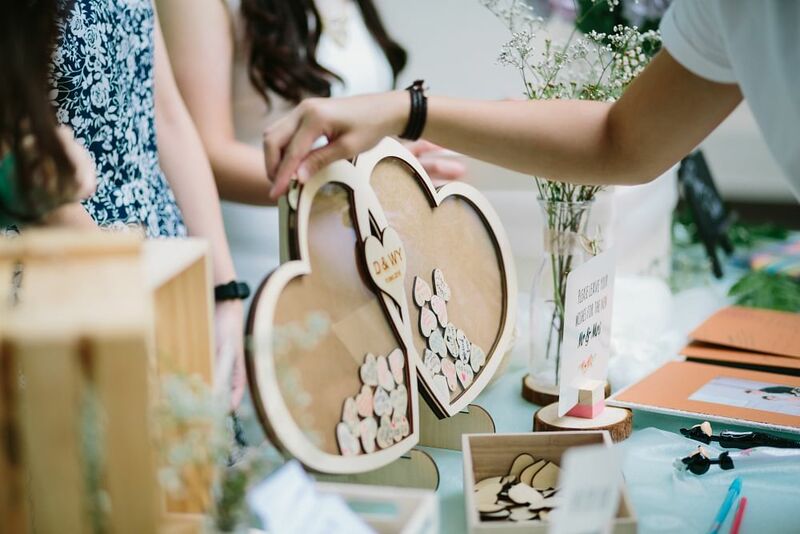 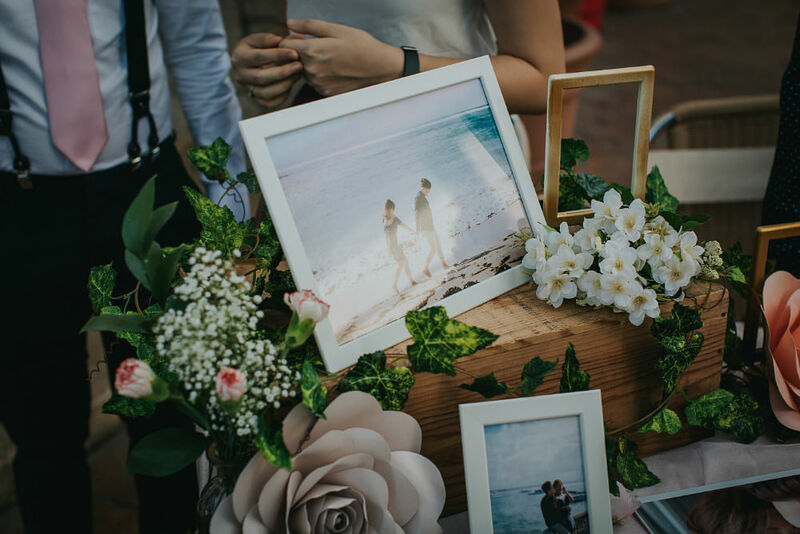 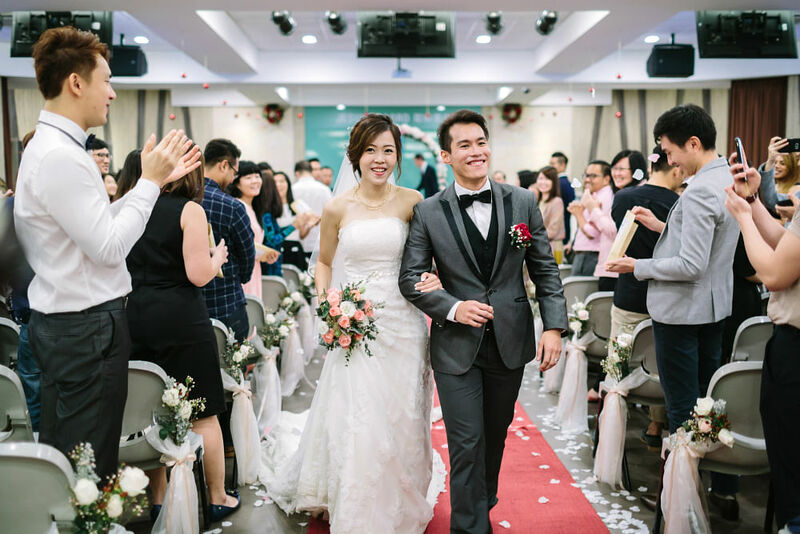 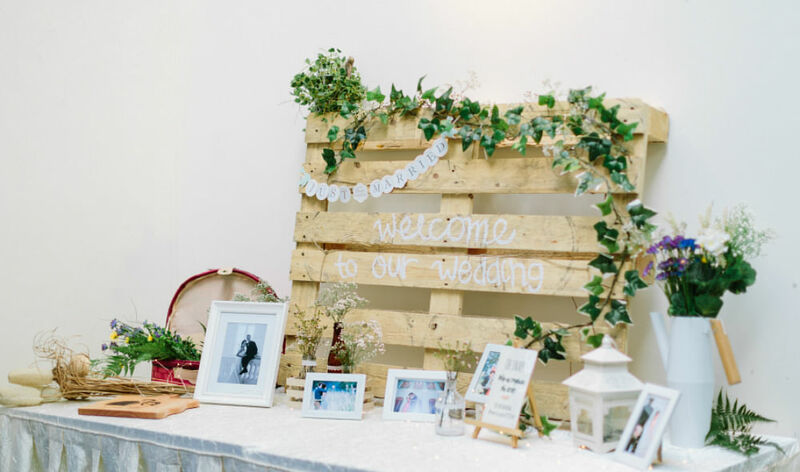 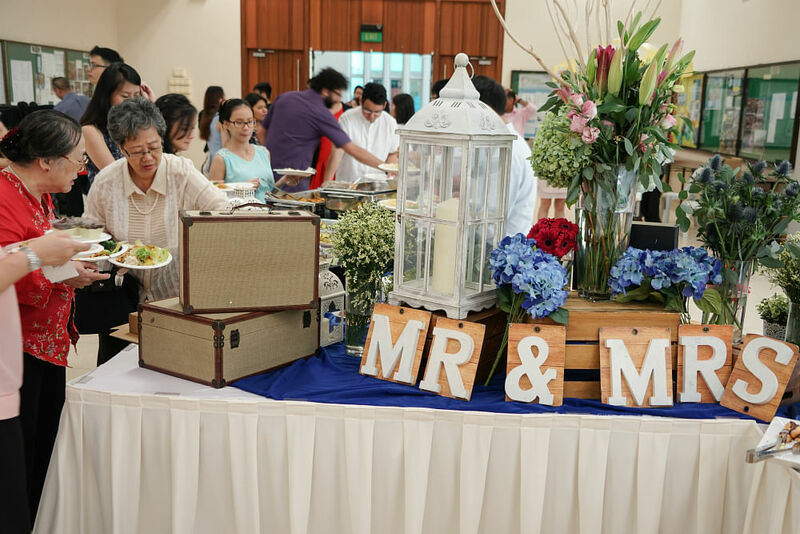 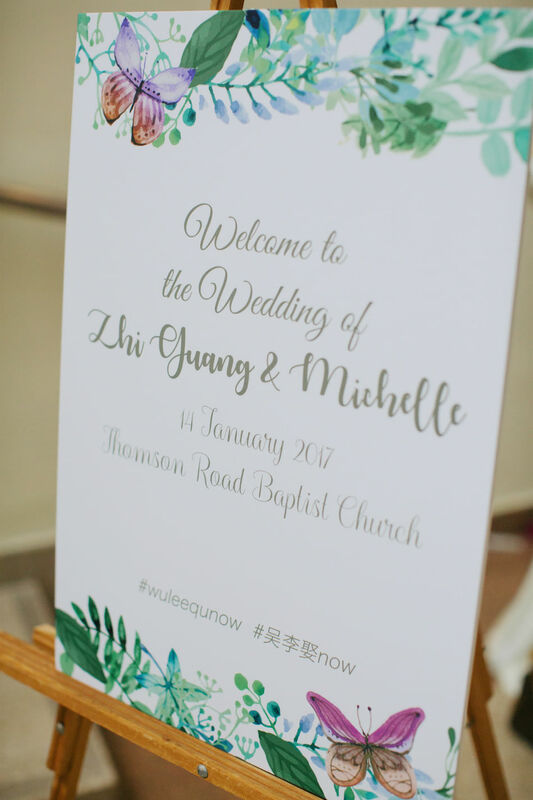 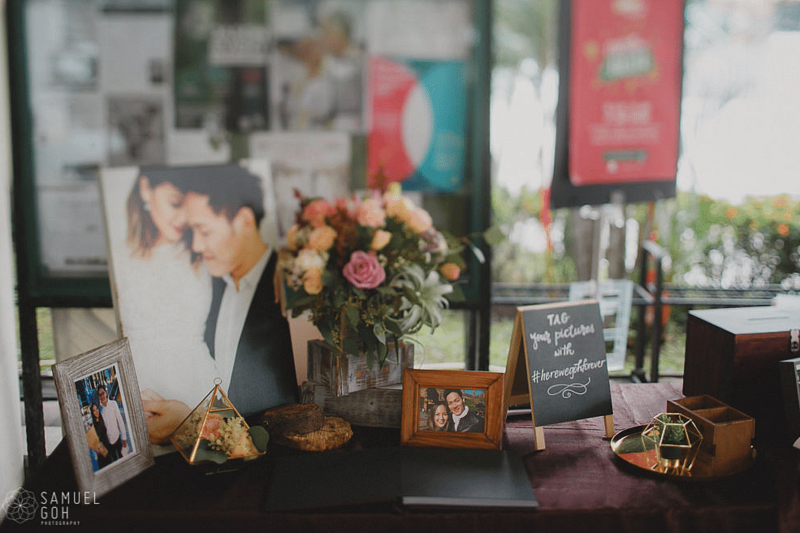 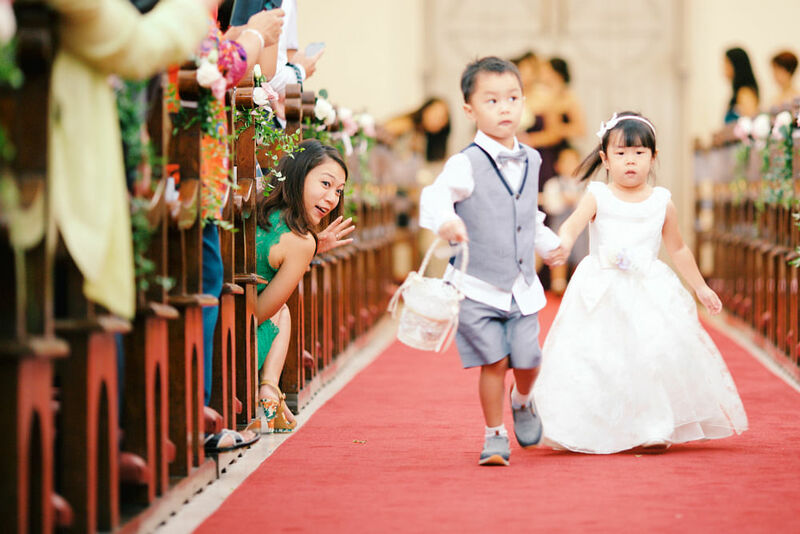 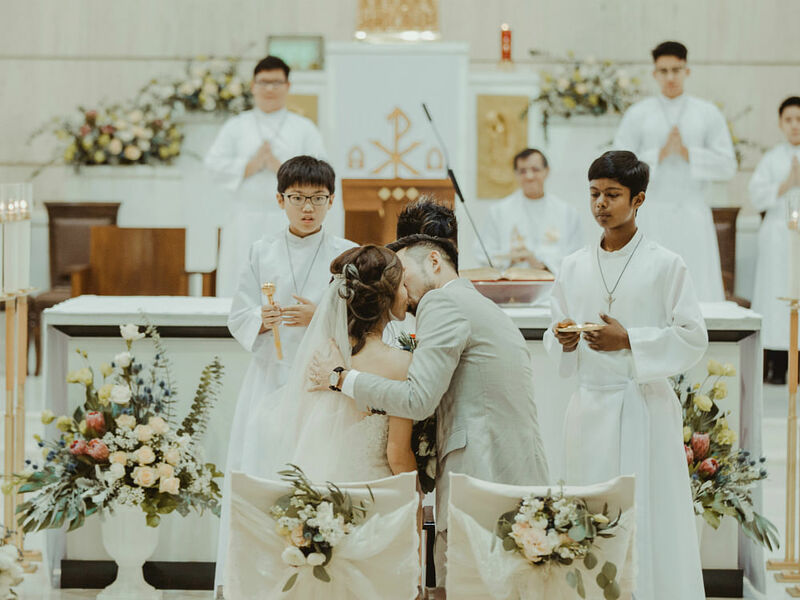 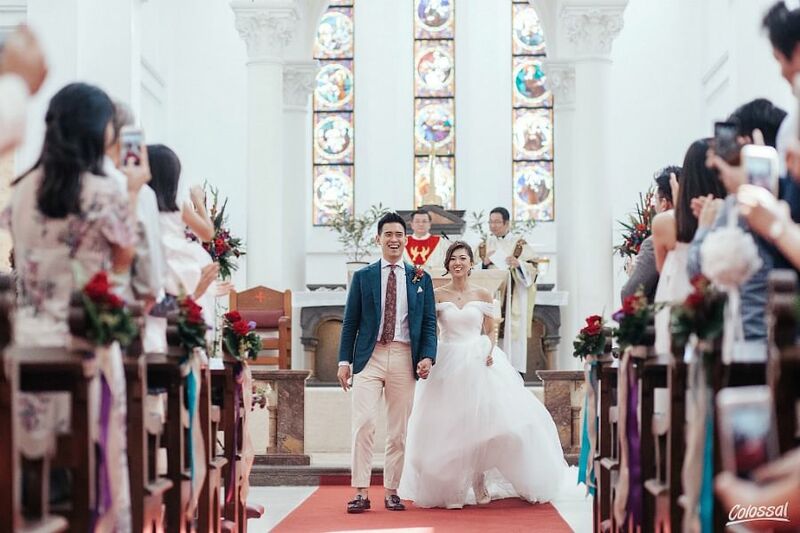 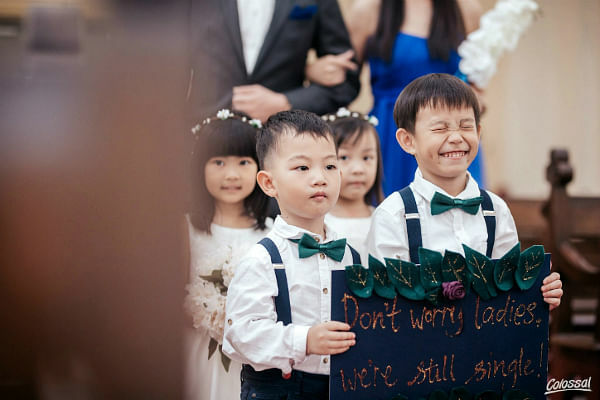 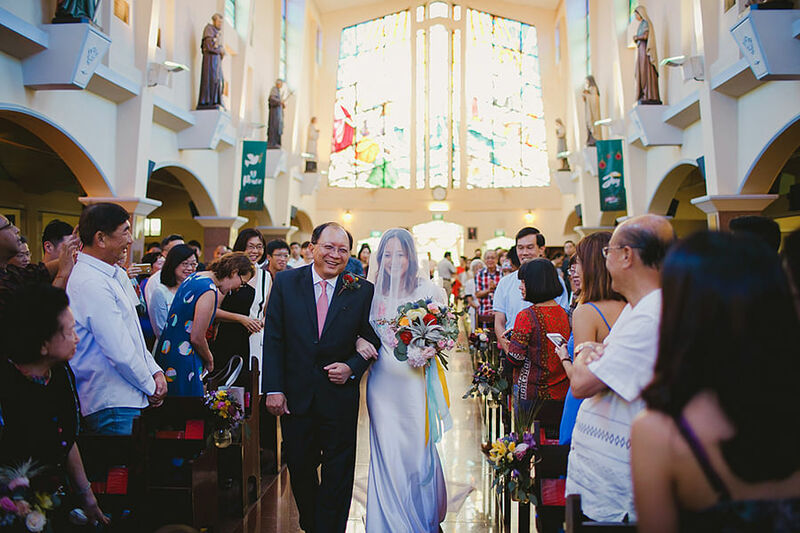 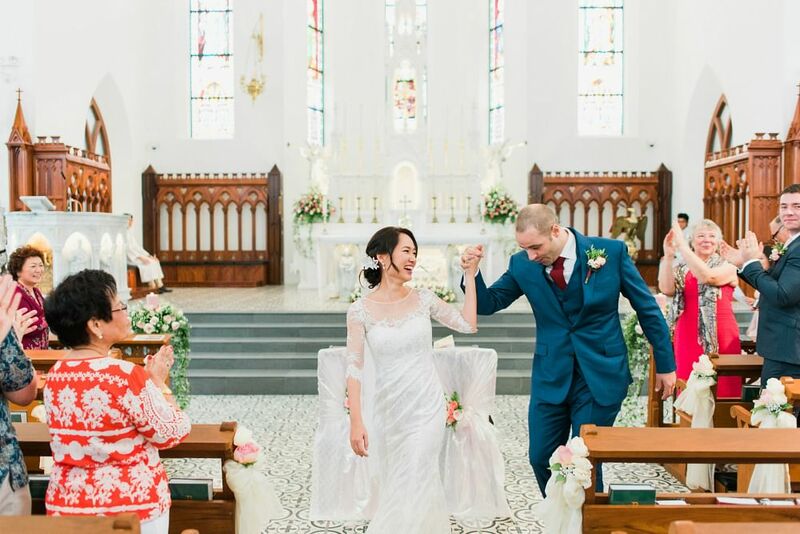 See how these couples styled their church weddings! 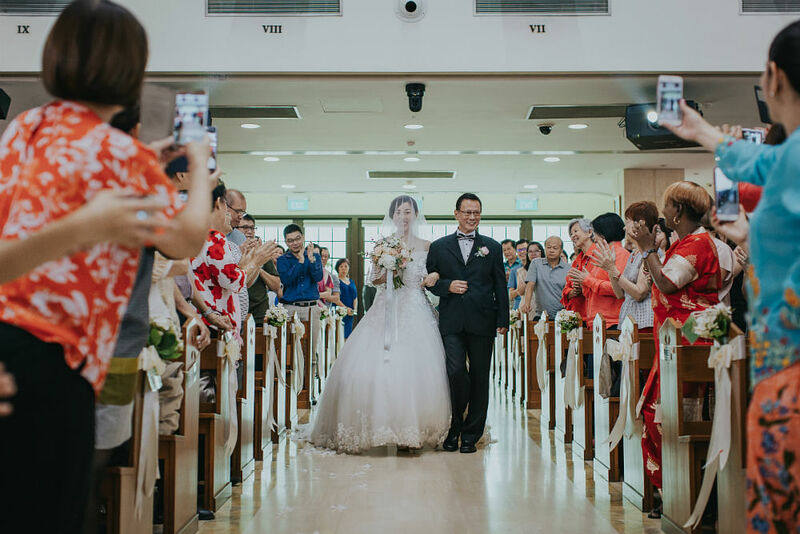 Mongchin & Matthias' wedding day!